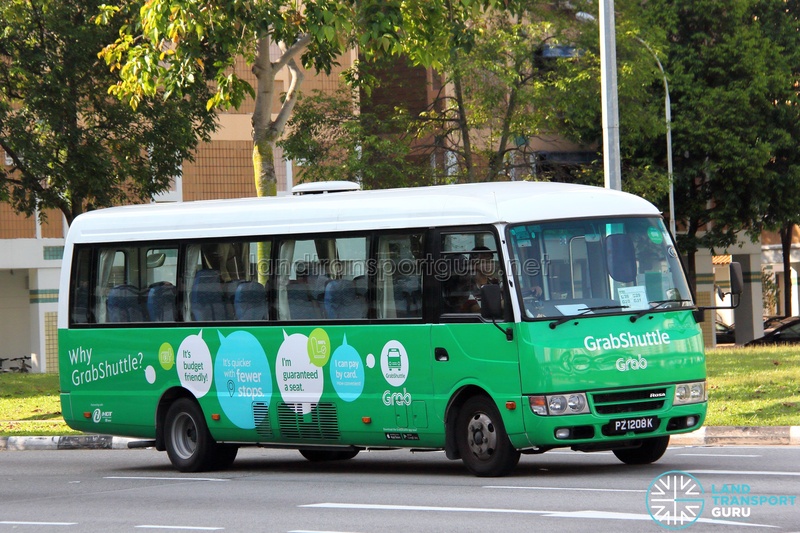 GrabShuttle G31 is a bus pooling service provided by GrabShuttle from Alexandra Hospital / Mapletree Business City to Tanjong Rhu / East Coast. 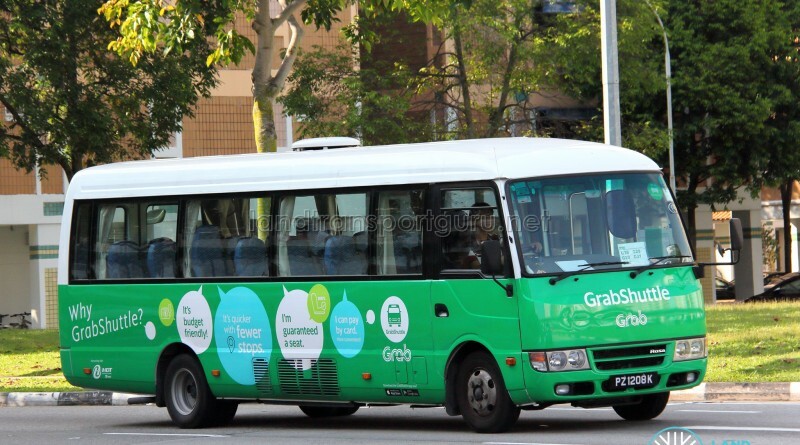 Operating with 1 return trip on weekday evenings (except public holidays), seats are required to be booked via the GrabShuttle app or Beeline app. This route caters to staff at Alexandra Hospital as well as workers at Mapletree Business City. 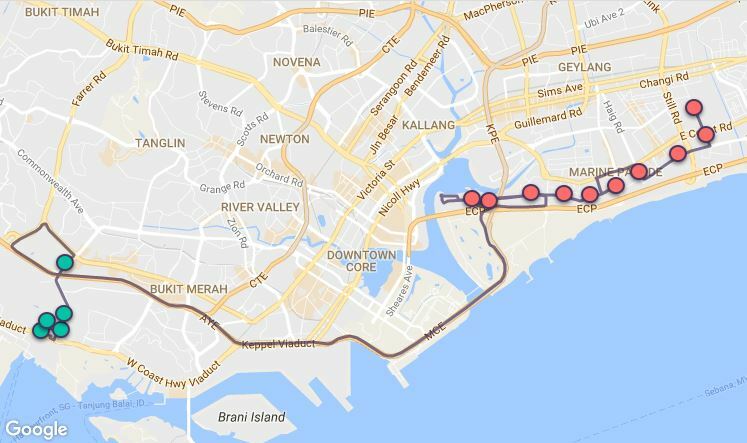 It offers them a direct route from work to Tanjong Rhu / East Coast in the evening.